Tavares is using Smore newsletters to spread the word online. Embracing Life Productions and ELife Productions present a special Speak Life event: We Speak Life for the Dream Concert. 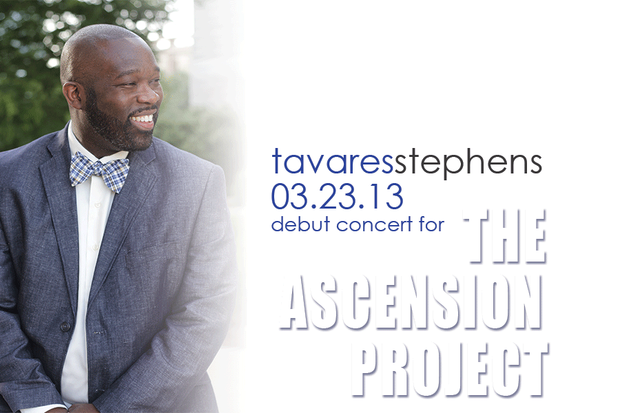 This concert will debut the music of Tavares Stephens as he ministers pieces from his new gospel/spoken word album entitled, The Ascension Project. 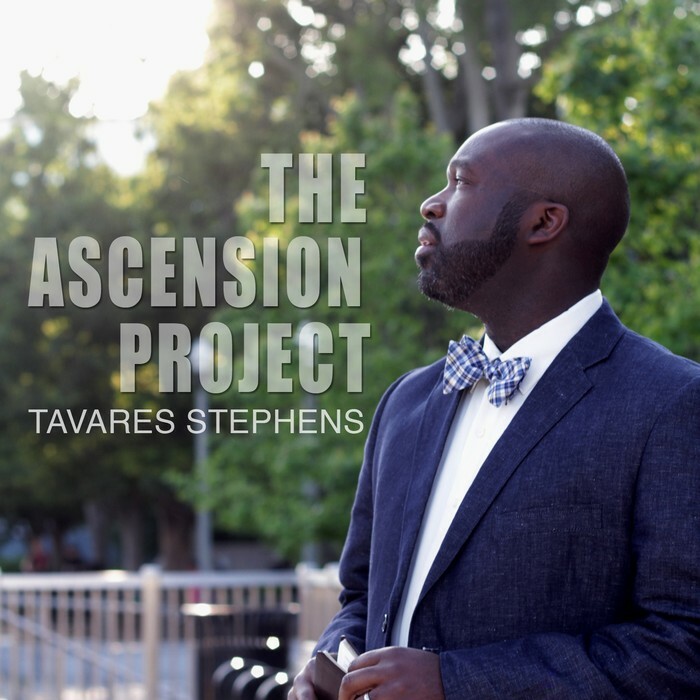 Evoking the spirit of the Psalms, The Ascension Project is a ground breaking compilation aimed at worshiping God through music, song, and poetry. It is a bold new sound intended to inspire hearts and minds everywhere through paying homage and giving honor to the One who is the source of life. 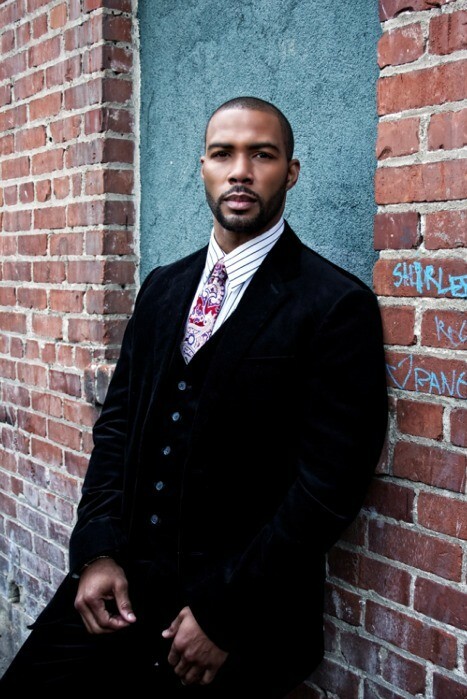 Omari Hardwick, artist, actor, poet, host of TV One's Image Award nominated Verses and Flow, and fraternal brother of Tavares Stephens, will be the guest host of the concert. 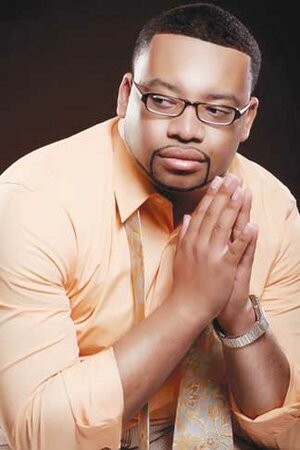 Michael Mahaffey and D’liverance have been called to send forth notes, lyrics, and melodies that invoke a spirit of worship. 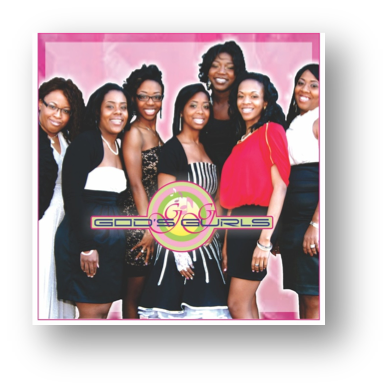 God's Gurls is unique because it consists of 7 females who are self-contained & have decided to use their singing and musicianship to glorify Christ. 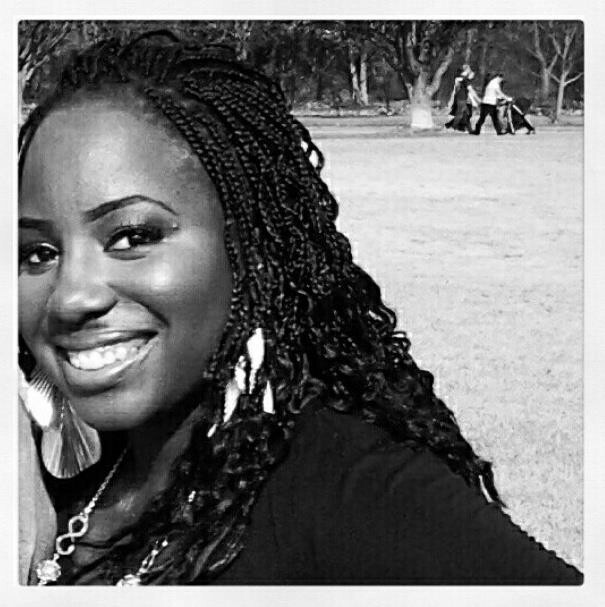 LRenee is a Christian spoken word artist who addresses relevant issues and God’s divine plan for each masterpiece He has created. The concert is presented by Embracing Life Productions & eLife Productions. It is a fundraising event for Pink LadyBug Foundation, a non-profit breast health awareness organization. Visit tavaresstephens.com today for more information and subscribe to his mailing list.